Beginner to diploma, all taught on a quality German grand. Competitive rates. Free trial lesson. 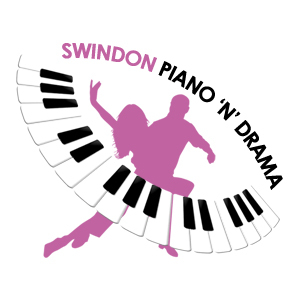 We offer fun, informal piano and music lessons for all ages and abilities.